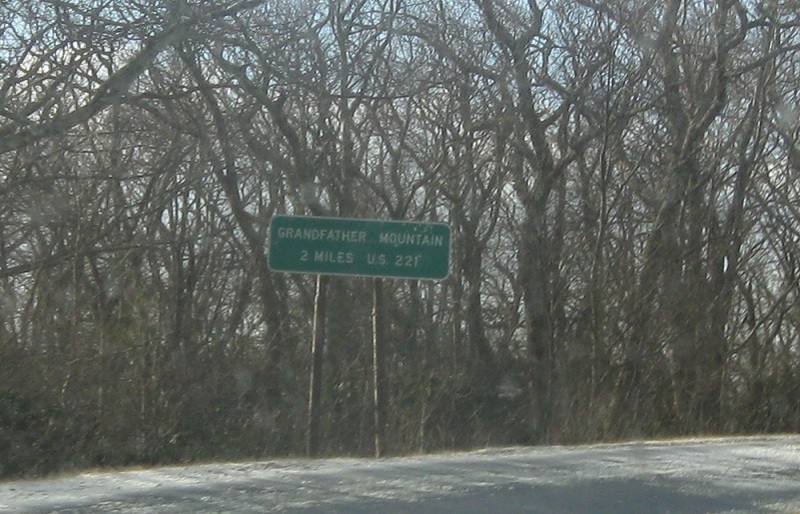 Reassurance shield after the 321 Business split as we head out of Blowing Rock. 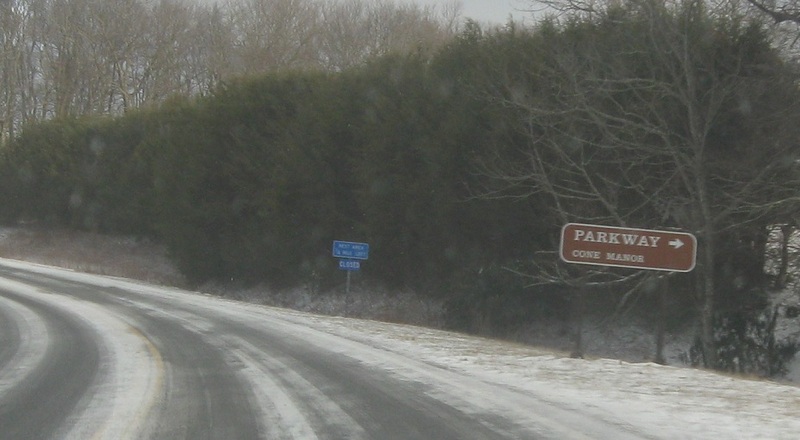 A couple miles out of Blowing Rock, we’ll approach an indirect connection to the Blue Ridge Pkwy. 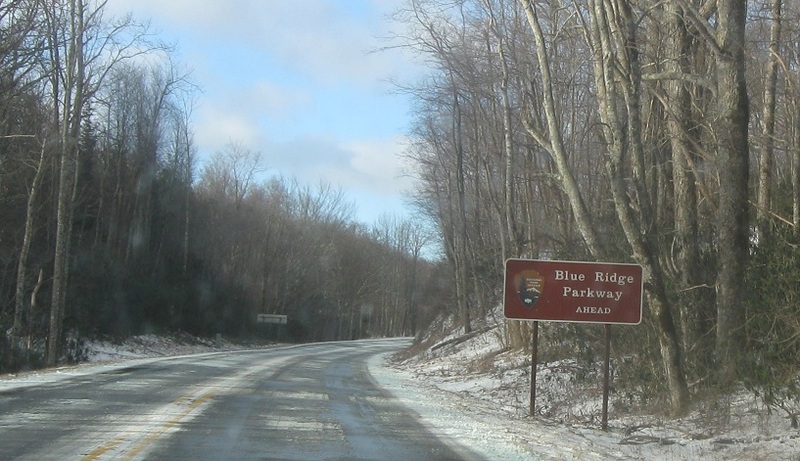 Turn right to access the Blue Ridge Parkway via a forest service road. 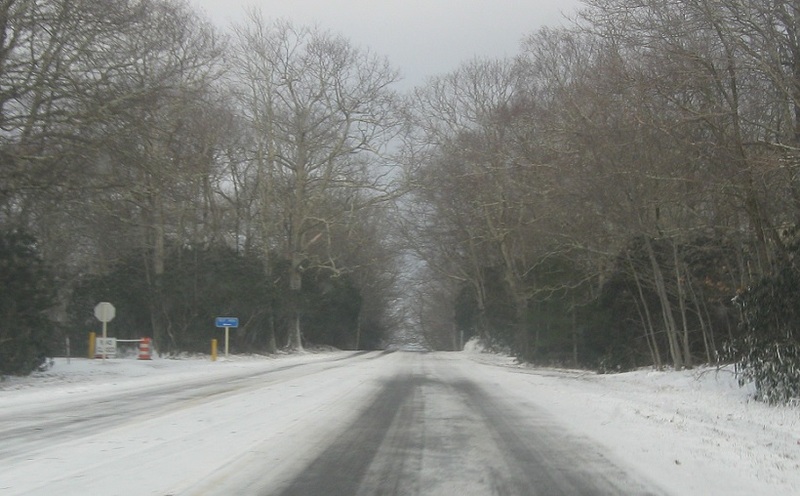 No reassurance shield after the turnoff to the parkway, but the road goes downhill in plow quality. 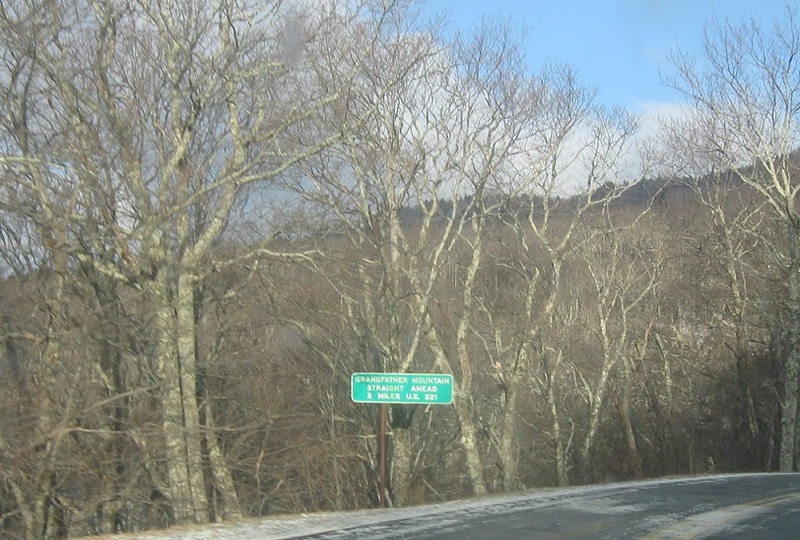 In two miles, we’ll have a good view of Grandfather Mountain. Another of the same shortly thereafter. Honestly, I’m not sure what these signs are supposed to mean. 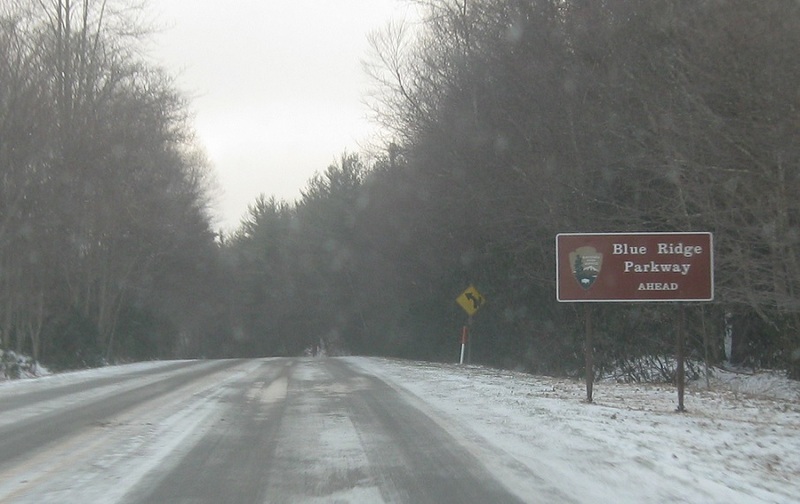 As we cross into Avery County, we’ll approach the Blue Ridge Parkway again. 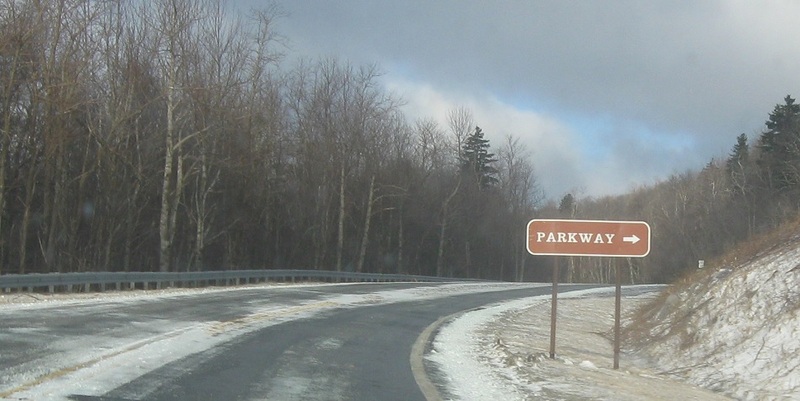 Turn right to connect to the parkway.